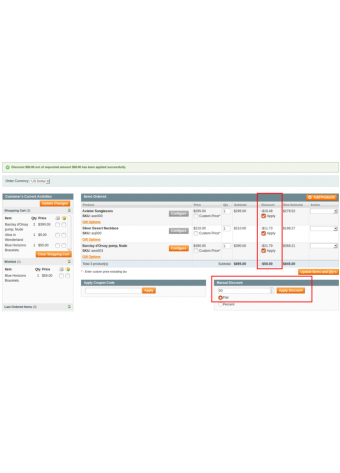 Apply Flat amount or Percentage rebates to orders getting created at the backend. 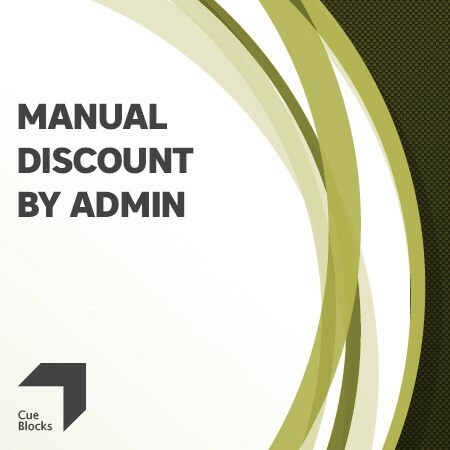 The Manual Discount Extension allows administrators a more viable control on offering discounts on orders that are getting created from the admin. 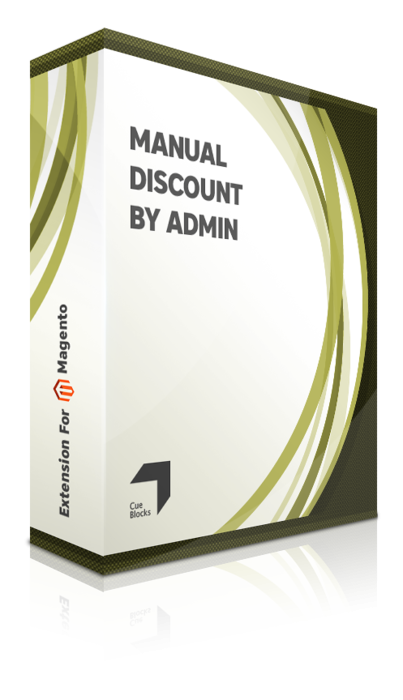 The default Magento Discount functionality is limited to offering only pre-existing discount coupons which mean that the admin cannot offer a discount which is not available in the already-provided list of discount amounts or percentage rebates in the Magento backend. In order to offer a new discount amount or percentage, different from the existing ones, the admin has to first create the coupon. 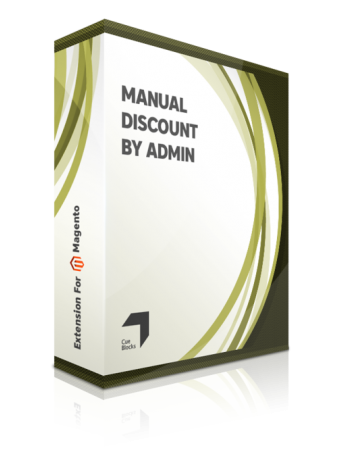 However, with the Manual Discount Extension, you can bypass this step and directly apply the amount or percentage discount to an order by manually entering the figure in the Apply discount field. 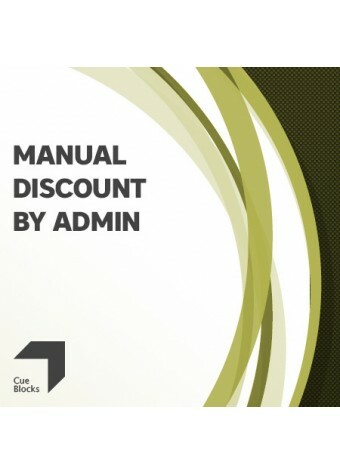 This extension by CueBlocks will benefit store owners in applying customized discount offers to respective orders.